Dr. Jonathan Pontell offers personalized care for each patient. 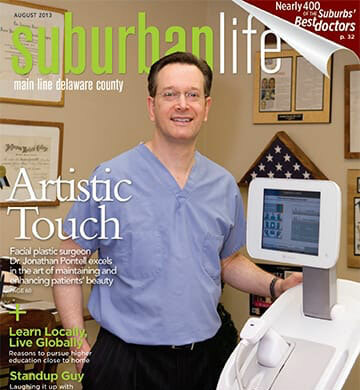 Philadelphia facial plastic surgeon, Dr. Jonathan Pontell started The Aesthetic Facial Plastic Surgery Center in Wayne, Pennsylvania and has years of experience in facial plastic surgery. 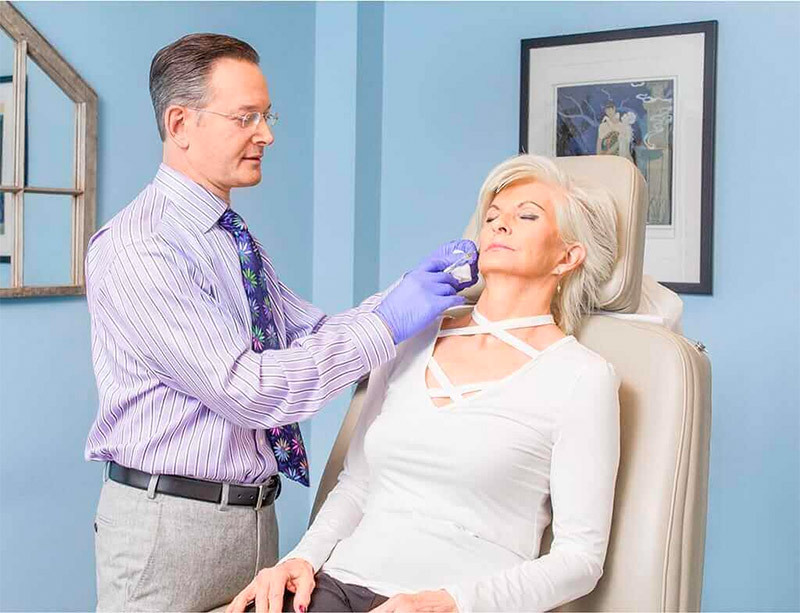 Dr. Pontell is committed to excellence and has been honored numerous times for his advanced surgical skill and his commitment to providing beautiful results and individualized patient care. 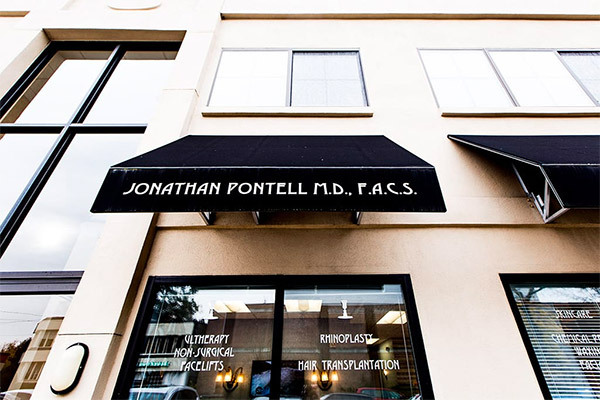 Facial plastic surgeon Dr. Jonathan Pontell offers his patients a unique combination of experience, commitment, and artistry in aesthetic surgery. 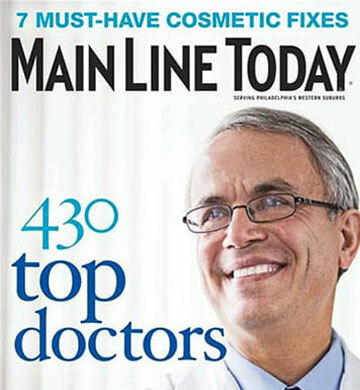 He has rare credentials as a facial surgeon, holding specialty board-certifications in both Facial Plastic and Reconstructive Surgery and Otolaryngology--Head and Neck Surgery. 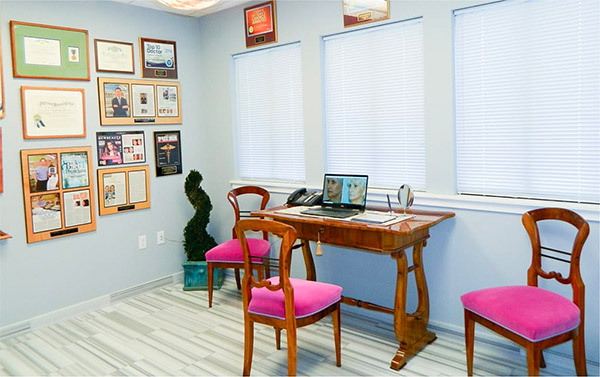 His aesthetic practice is focused upon anti-aging, rhinoplasty and hair restoration. He has a reputation for excellence in surgery and for achieving remarkably natural-looking results. 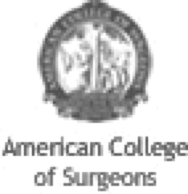 He is widely respected among his peers as being a true professional in the field of facial plastic surgery. 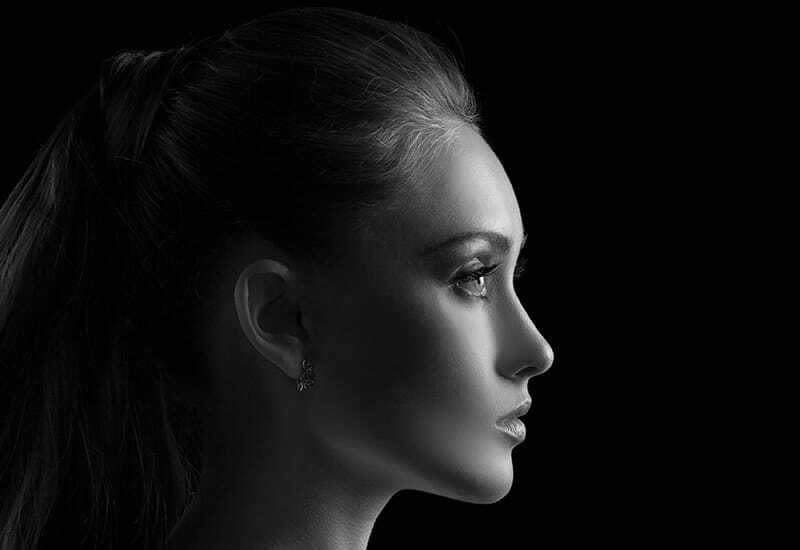 The Aesthetic Facial Plastic Surgery Center was established to provide a positive, empowering, and supportive experience – and to help you have a more rewarding, confident life experience. 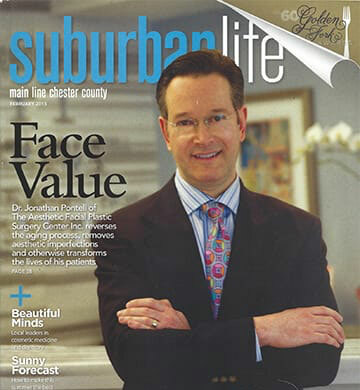 For superior results in facial rejuvenation, turn to Dr. Jonathan Pontell. 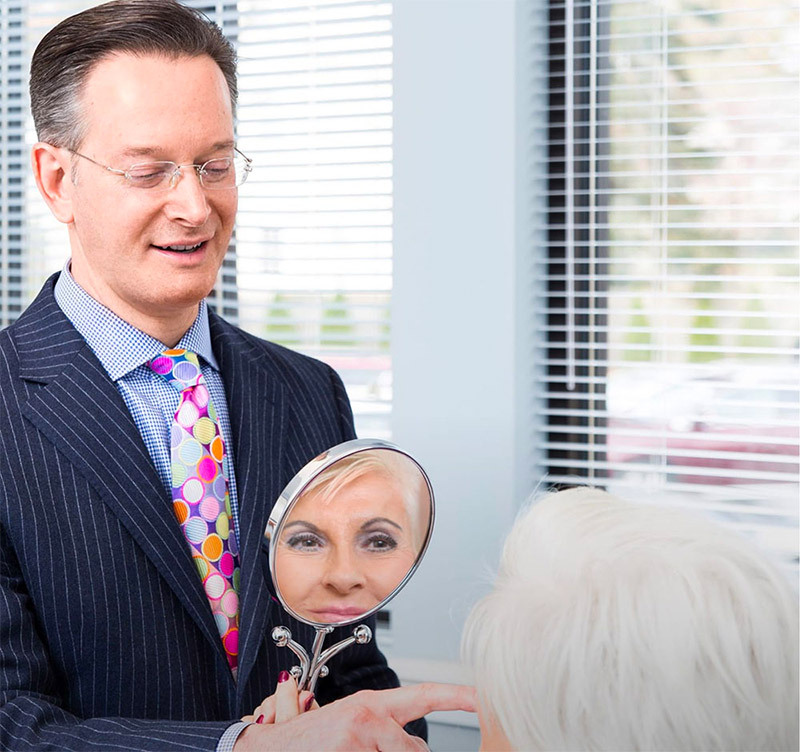 As a double-board certified facial plastic surgeon in Main Line, Dr. Pontell is a cut above in experience, education, and in advanced surgical skills. He has achieved acclaim for his ability to consistently create results that appear fresh and natural, never overdone. 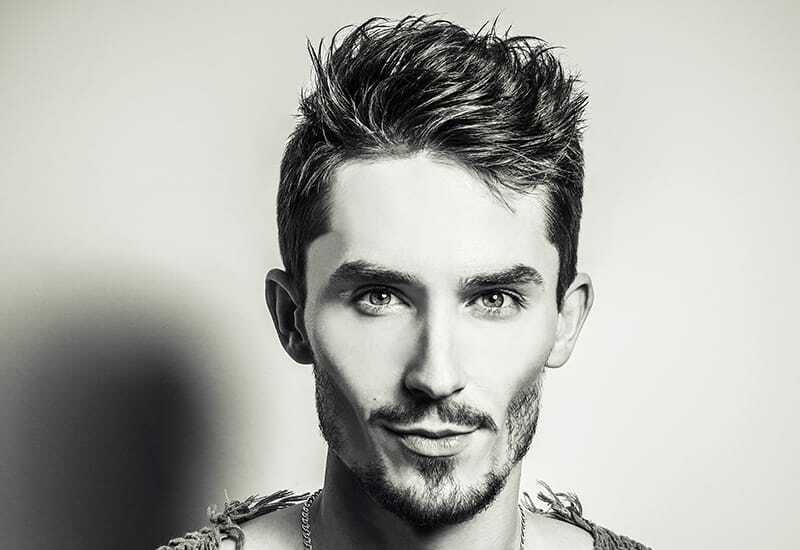 Developments in aesthetic technology have led to an array of non-surgical treatments that produce remarkable results in skin smoothing, firming, and tightening. 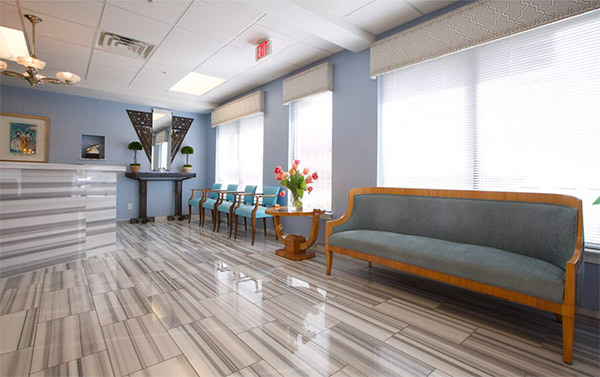 As experienced and highly recommended as he is for plastic surgery in Philadelphia, Dr. Pontell is also very well known for his non-surgical procedures. 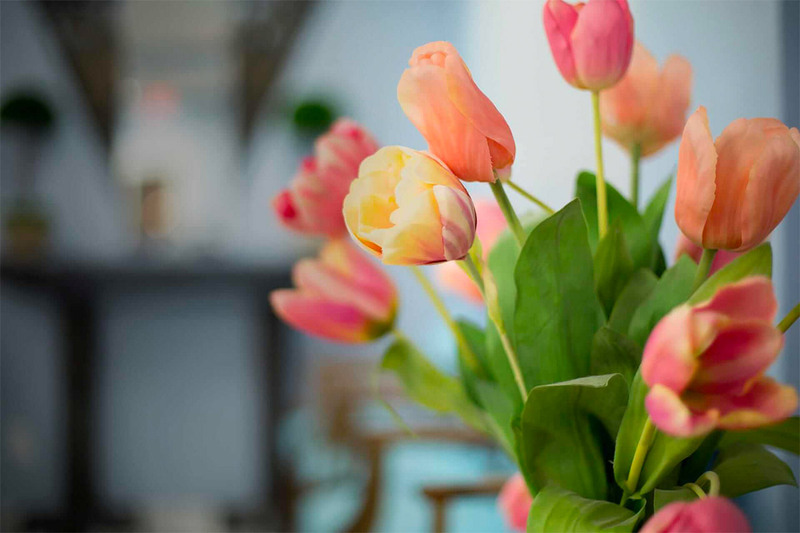 He offers his patients non-surgical facial treatments to restore and rejuvenate skin quality, firmness, and leave them with a fresh, youthful glow. 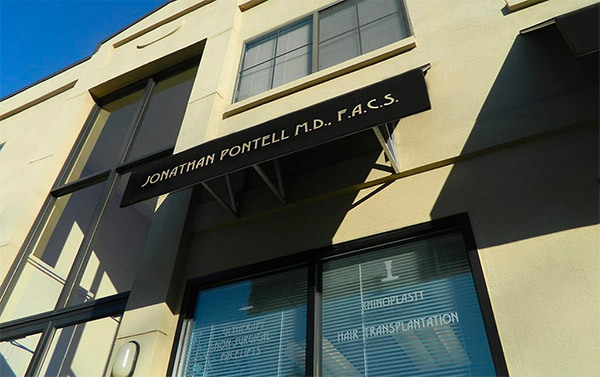 Take advantage of Dr. Pontell’s extensive experience in injectables, regenerative hair restoration, skin resurfacing treatments and non-surgical skin tightening to achieve a dramatic improvement in skin quality, firmness, and glow. Getting my rhinoplasty was one of the best decisions I have ever made. I was extremely nervous to get this surgery and was really close to not getting one, but Dr. Pontell made me feel like I was in the best hands possible! I trusted him completely and knew that my nose would come out perfectly. I am so happy that I chose Dr. Pontell. Recovery was very easy and I am so happy. Dr. Pontell is hands down the best plastic face surgeon period. Dr. Pontell is hands down the best plastic face surgeon period. I had three procedures with him in the past few years and my results are exceptional. My mother also had procedures with him as well and extremely satisfied. I would encourage anyone who wants a professional, skilled, artist to work on their face its Dr pontell. Super clean sanitary environment. The man gets ten stars. I am very, very happy with my results. I have been a patient of Dr. Pontell's for many years now and initially had several surgical proceedures at one time and not even my best friend could tell that I had "work" done. I am very, very happy with my results. Since then I have used fillers and occasionally botox. I don't understand the commentary by one who called him a fake. He is a highly skilled surgeon who takes all the time needed to make his patients comfortable and never pushes for them to do anything they didn't suggest on their own. His receptionist is a straight-forward, no nonsense type but very efficient at her job. I've never seen her play nurse. 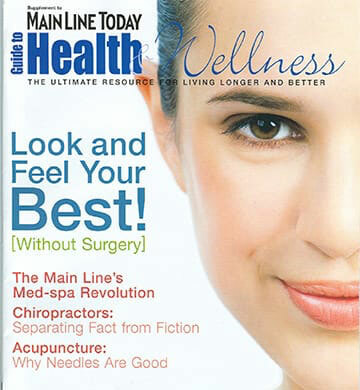 Dr. Pontell specializes in the FACE only unlike many others who do any part of your body. I'll take an expert any day. 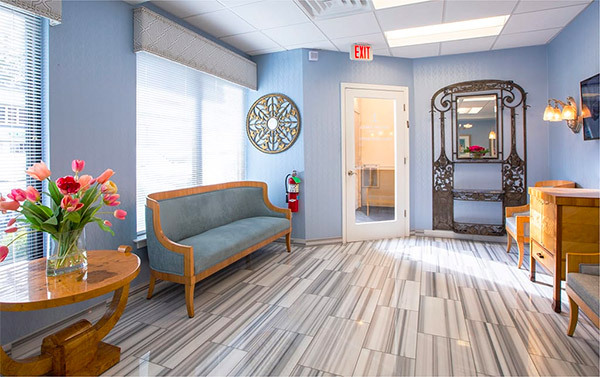 At the Aesthetic Facial Plastic Surgery Center, you can expect your journey to facial rejuvenation to be a safe, comfortable, and empowering experience. 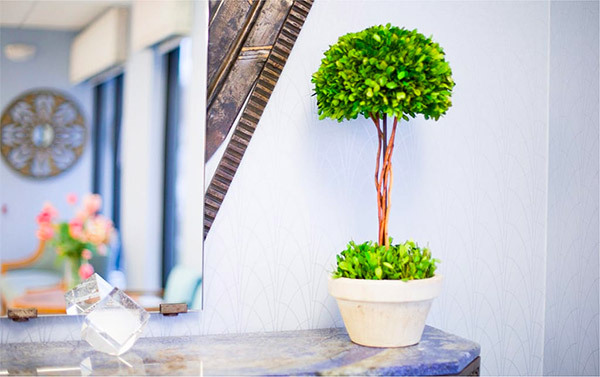 Our luxury private clinic was built to provide a uniquely positive, supportive environment where your vision of beauty can be achieved. 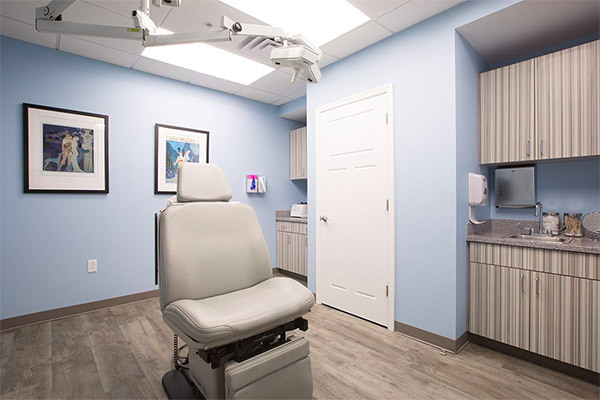 Our team of certified medical staff hold impressive qualifications and credentials, and our clinic is equipped with the latest technology to protect patient health and safety. 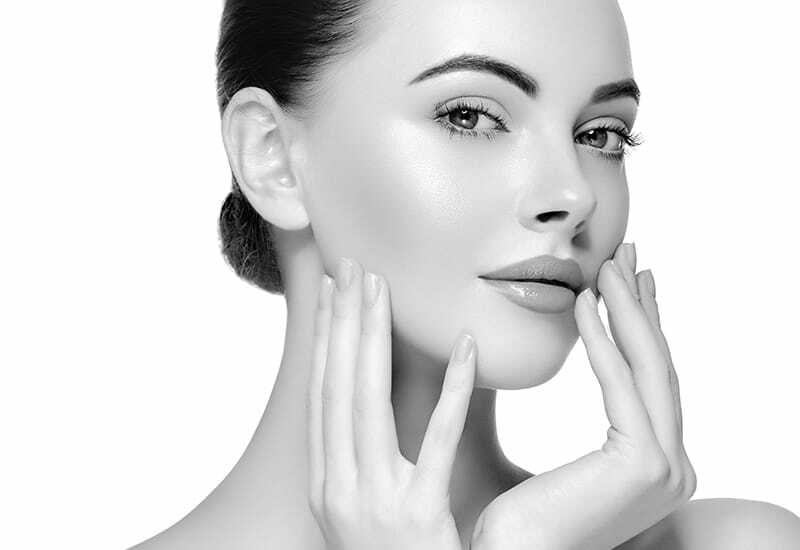 We are committed to providing the most positive experience and achieving beautiful, natural-looking outcomes with an array of surgical and non-surgical facial treatments. It’s never enough to simply give my patients a good result. The entire practice comes together to ensure every aspect of your entire journey is met with kindness and compassion.